On June 2011, the Google+ software was launched which aimed to allow the people to share their data online with their respective friends.The software provided the facilities to post content of the individuals which could be put to the privacy according to their requirement or they could choose that among their friends who can view their contents. The users were allowed to create their account in Google+ by providing some detailed information which also could be put to privacy by the individuals. But, on March 2018, it was discovered that Google+ consists of some bugs in their API which caused that the data shared by the people was no more private. Rather those data could be accessible by the third party developers. It was also came into frame that though the fault was discovered that time, Google did not bother to disclose it to the public. The reason they gave for this was that they did not find it so serious issue to be discussed with people. His Monday, this news was revealed from a Wall Street Journal report just to make the people aware and protect their data from getting misused. They also wanted some actions to be taken in order to solve such problems. Apart from this, it also failed to compete with Facebook. The time when Facebook was launched, Google in an interview revealed that they are scared that Facebook might take away their users. It was also revealed once that 90% of its session lasts not more than two second. 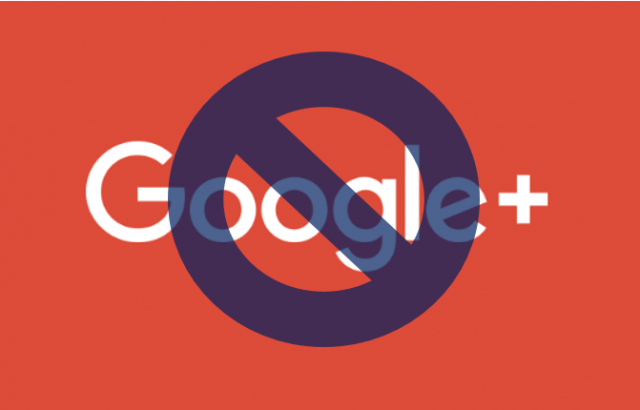 These are the main reasons they had decided to shut down Google+ soon.